It’s a Texas Thing; small town summer rodeo. Flag waving, dirt flying, local kids, working cowhands, traveling professionals, and NOT made for TV. Lone Star is a proud sponsor of the 49th Annual Lewisville Labor Day Rodeo. More than a dozen employees and family members will attend the three day event this year. 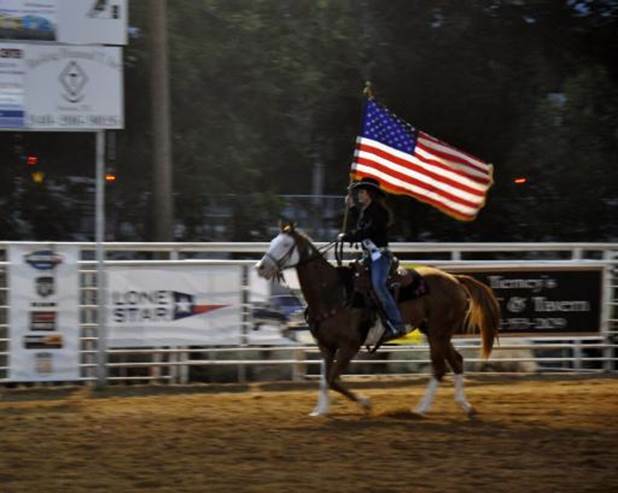 Several summer rodeos survive across Texas, but we are fortunate to have this little slice of Texas culture alive so near the urban sprawl of DFW. This event is only 30 minutes from the I. M. Pei designed Dallas Symphony Hall.